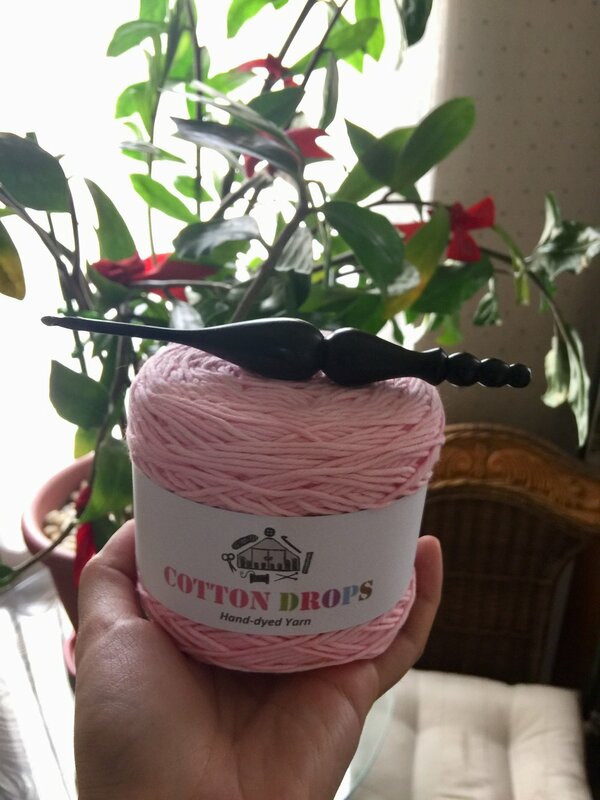 I currently connected this new ball of yarn to my existing pink cowl project. Crocheting has been a therapeutic hobby for me so far, and I find myself enjoying it even during events. I like how I am able to focus on my surroundings while still stitching along. As I connected the new yarn and continued crocheting, I realized that one of my strengths is my resilience. I am able to keep going even when the circumstances that I am facing are challenging. I find ways to stay centered, and I even enjoy the ride. I guess that’s why crocheting is soothing for me. Even when things aren’t going my way, I am able to savor the continuum and control my stitches. And will every project that I make, I see my strength reflected in the knots, the connections, and most of all, in the overall end result. Here’s to more connections and possibilities ahead!